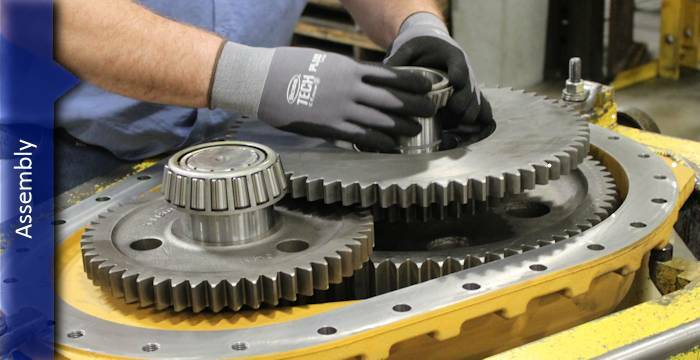 Columbia Gear has the experience, know-how and procedures to provide tier-one precision gear fabrication. 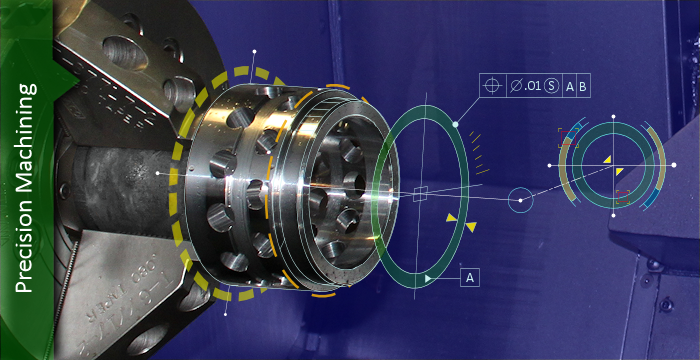 Columbia Gear has the experience, know-how and procedures to machine & inspect precision components regardless of size and quantity. 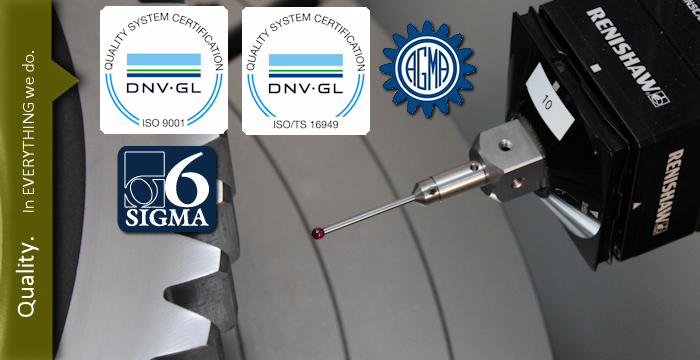 We produce quality products to some of the highest standards in existence. At Columbia Gear, we stand behind our quality guarantee. Columbia Gear is your turnkey solution for the manufacturing and assembly of complete systems. 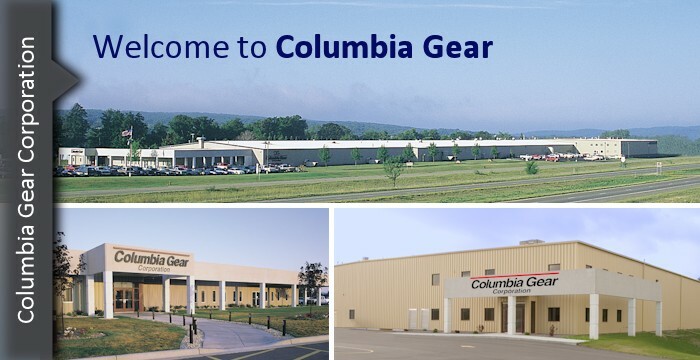 Columbia Gear is an integrated supplier of custom gearing and power transmission products including internal and external precision spur and helical gears, splined gears and shafts, complete gearbox assemblies and related mechanical transmission products. One word stands out above all others at Columbia Gear… “Commitment”. For over 60 years, we have been committed to our customer’s needs, continual shop improvement, quality, expertise, reliability and customer service. Since our company was founded in 1949, we’ve continually improved our facility, our equipment, our standards and our relationships with our customers. We provide services to a number of key industries with a reputation for impeccable quality and service. Providing quality products at reasonable prices is the ideal our company was founded on. Below are just a few of the industries we are proud to serve. If you would like to learn more about how we can provide solutions for your industry, call or email us and one of our friendly customer service representatives will be happy to assist you. To be a single-source provider means to have everything you need in a single location. 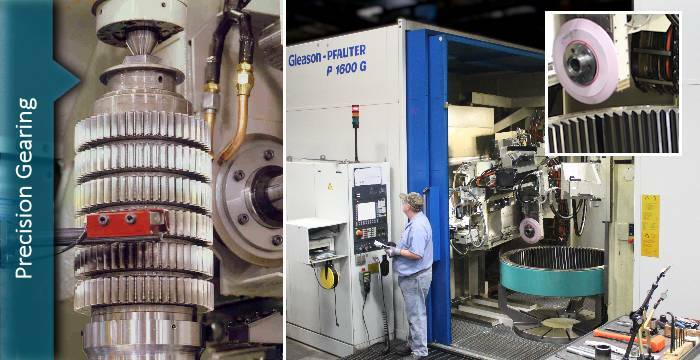 From design assistance, to manufacturing to assembly and final inspection, we have strategically positioned ourselves to be your complete solution. For a complete list of processes, services, capabilities and equipment, click HERE.